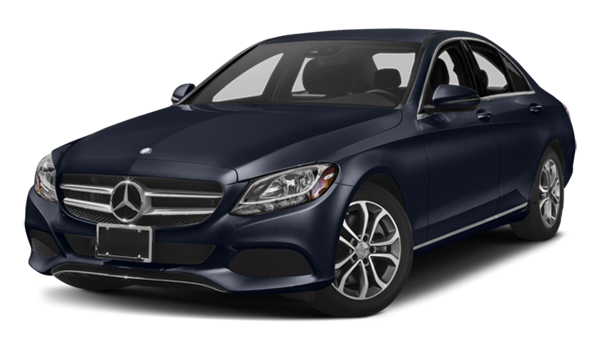 The 2018 Mercedes-Benz C-Class and 2018 Mercedes-Benz E-Class will add some refinement to your Beckley commute. Experience what these two luxurious vehicles offer, and what sets them apart. 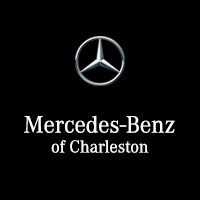 Visit Mercedes-Benz of Charleston today to learn more or give one a test drive. Find pleasure in your daily drive with the new C-Class or E-Class sedan. 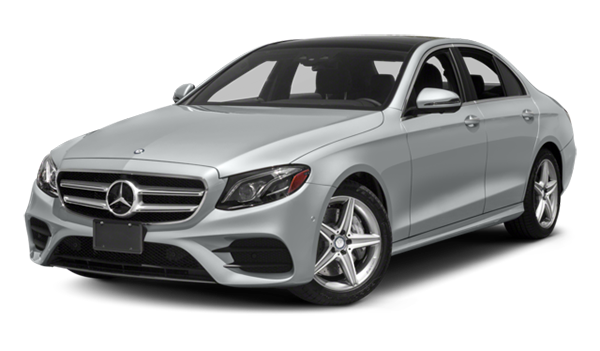 Whether you are looking for an efficient form of luxury like the C-Class or a hi-tech ride like the E-Class, you will find it at Mercedes-Benz of Charleston. We offer competitive financing and a convenient showroom located near Huntington.